Searchers knew they were getting close — archaeologists had found a telling piece of HMS Erebus debris on a nearby Nunavut shoreline, and Inuit oral histories painted a desperate picture of the shipwrecked men. Even so, as the searchers dragged a sonar sensor across the traceless Arctic seas and the outline of HMS Erebus came onto their computer screen, the effect was euphoric. It was the culmination of a 167-year search, one with a long history of public and private support. 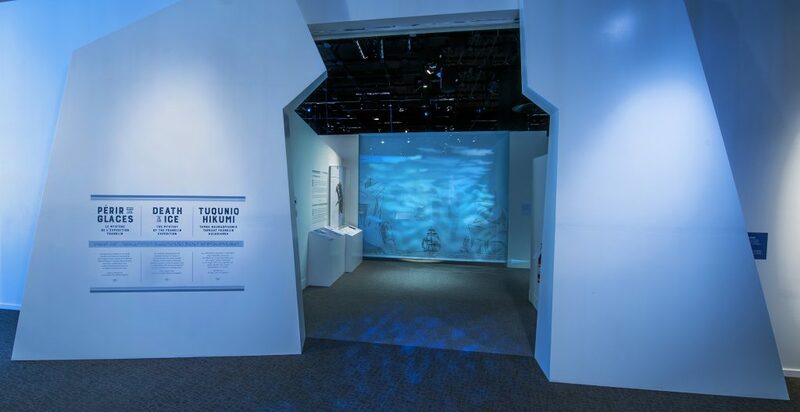 Visitors can witness the discovery in the Museum of History’s exhibition Death in the Ice – The Mystery of the Franklin Expedition. The success of the 2014 Parks Canada search — and the subsequent finding of HMS Terror in 2016 — brings one chapter of the Franklin mystery to a close, while posing new questions about Sir John Franklin’s tragic 1845 expedition, during which all 129 officers and crew perished. The role of private donors in locating and surveying the missing ships is significant. “The W. Garfield Weston Foundation was pleased to be a lead partner in the discovery of HMS Erebus,” says Geordie Dalglish, the Foundation’s Director and Chair of the Foundation’s Northern Committee. 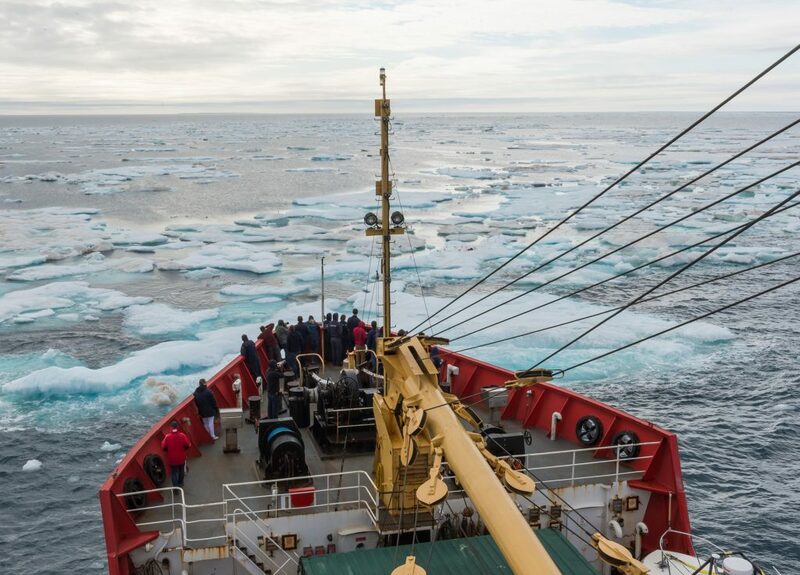 The Foundation provided support during the crucial few summer weeks when Arctic straits are ice-free. Moreover, the Foundation’s involvement enhanced ongoing projects, including education and public awareness programs.